Here’s a pillow that puts a whole new perspective on the term “sweet dreams”. But if you can sleep on a hamburger, why not a comfy sweetcorn pillow. I use the term ‘comfy’ loosely. 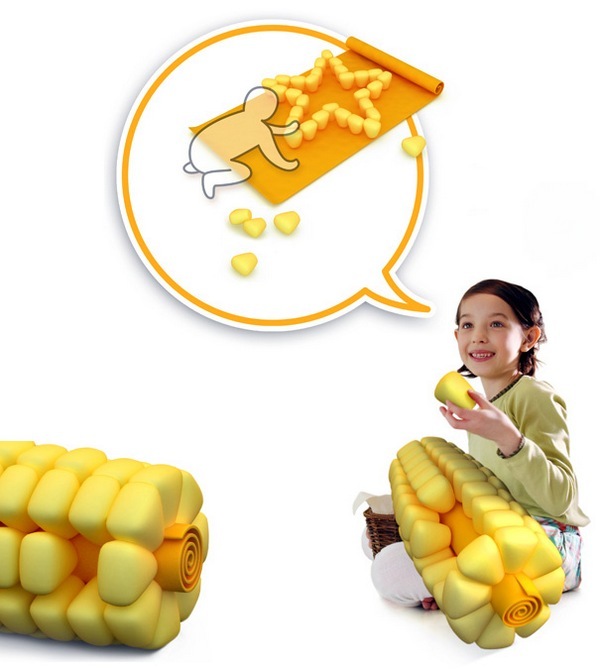 I’m not sure how restful it would be actually sleeping on corn kernels but it certainly looks striking. 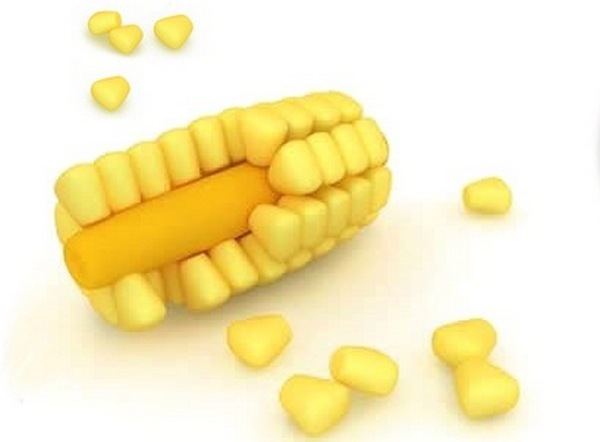 The individual kernels are attached to the cob with Velcro so I’m sure kids will have a bit of fun taking the pieces off – leaving you to find corn kernels scattered around the bedroom. The Sweetcorn pillow is only a concept at this stage. Perhaps other vegetables and their benefits are on the drawing board – lettuce linen or a parsnip body pillow perhaps?